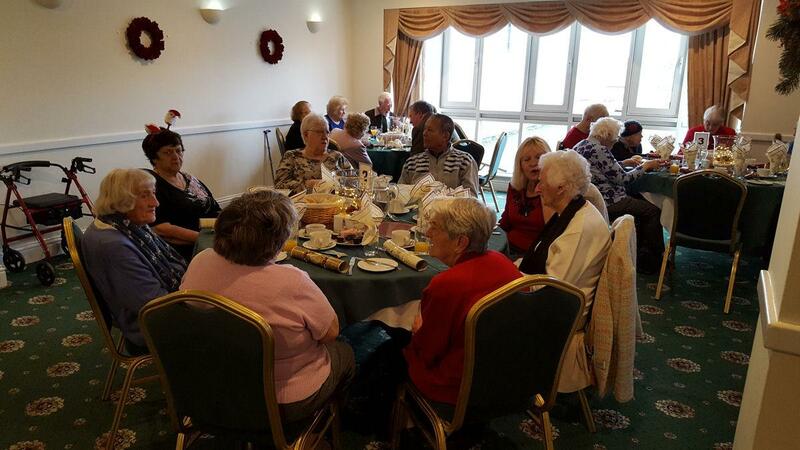 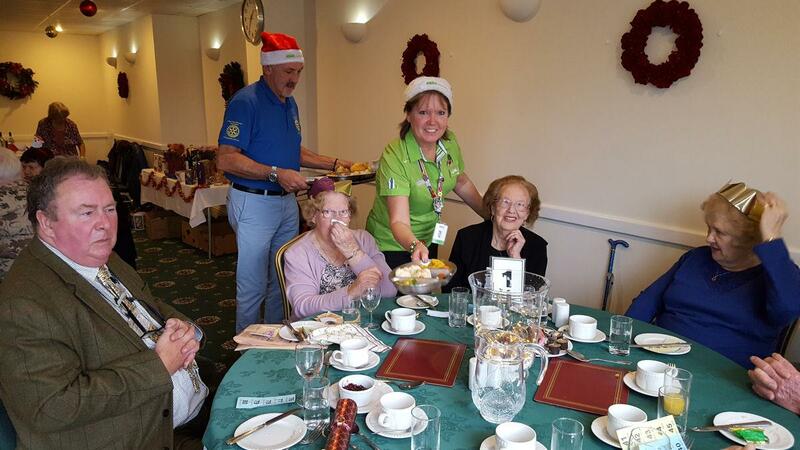 This year’s Senior Citizens Christmas Lunch, held at the Conservative Club in Shanklin, was well attended by 41 Shanklin residents, who were proposed by Age Concern. 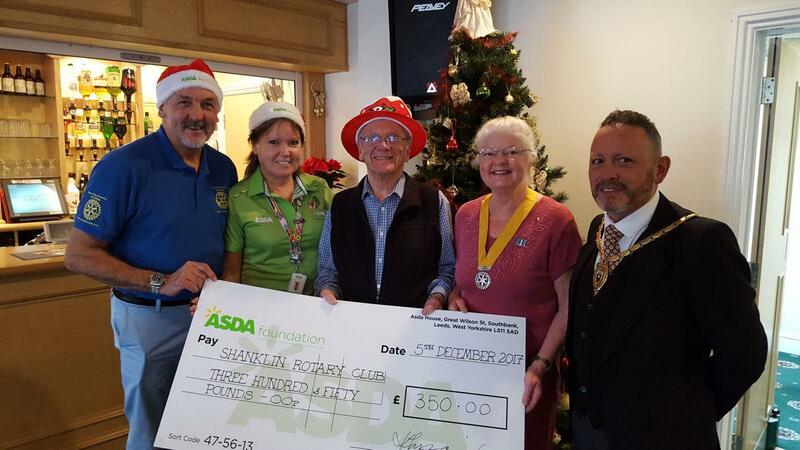 This annual event, funded by Shanklin Rotary Club, the Town Council and this year by a generous donation from the Asda Foundation, was organised and hosted by Rotarian, Ron Flegg, who was ably assisted by members and friends of the Shanklin Rotary Club. 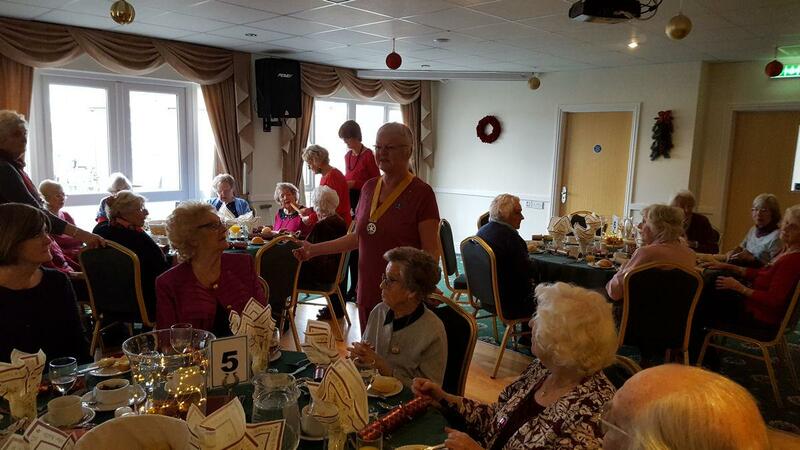 Also in attendance was Town Mayor, Jon Gilby, who helped with serving the guests their meals and calling the raffle. 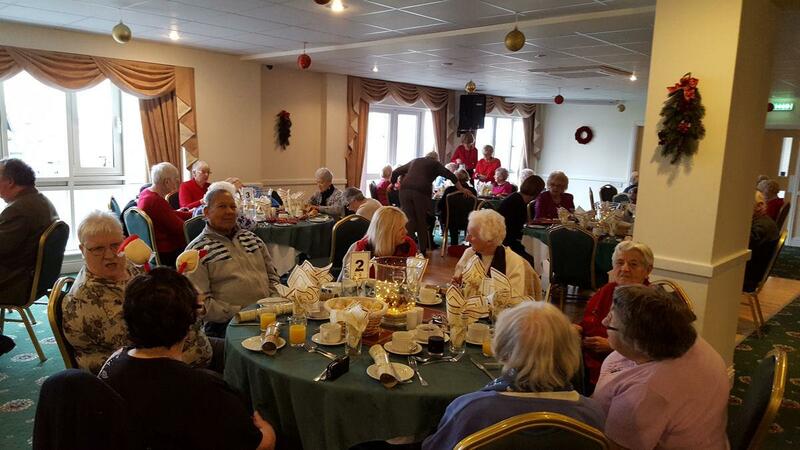 The delicious lunch consisted of; Isle of Wight Tomato Soup, Turkey with all the trimmings and to finish, traditional Christmas Pudding with Custard. 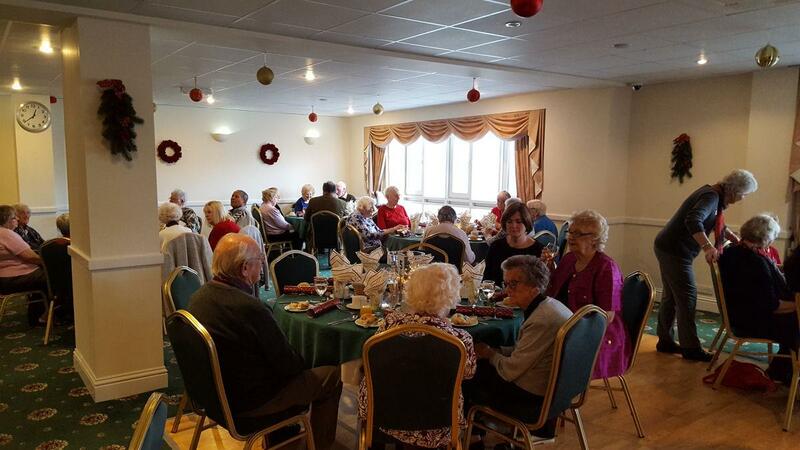 Thanks also went to the Conservative Club, who provided the facilities at reduced cost.